1. Introduce the dentist in the theoretical knowledge of filling techniques with biomaterials in the lower facial third, (lips and grooves), based on an exhaustive literature review, synthesized and ordered to make the subject more understandable. 2. Perform a facial analysis from the anatomical, anthropometric and histological point of view as a basis for the diagnosis and treatment of the area in question. 3. Describe the different protocols of clinical action for the realization of these techniques, minimizing in this way the possible adverse effects that may occur. As in any exposition of a new knowledge, we will do it gradually. We will begin with the necessary development of the basic tools that allow us through our diagnosis to act appropriately in each patient. 2. 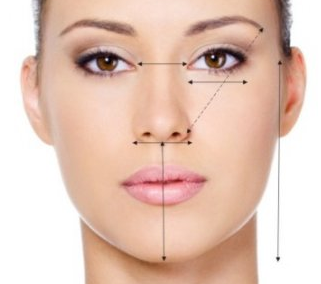 We will review the anatomical structures of the facial region that affect the facial third that concerns us. 2. Evaluation of the importance of the clinical history, the photographs, the choice of material, as well as its location and anesthesia of the area. 3. Explanation of the different techniques of infiltration of biomaterials, highlighting the differences in these techniques based on the anatomical unit of the lower facial third, (lips, grooves), in which we perform our treatment. 4. Study of the care, precautions and warnings that must be taken into account after carrying out the biomaterial infiltration treatment. 5. Exposure of the different adverse effects that can appear in the realization of these techniques, according to their chronology of appearance. We will finish analyzing exhaustively, each and every one of the legal aspects to take into account in the development of this new practice, both from the point of view of the patient, the professional and the clinic. 2. Exhibit the models, forms and information that must be offered in the informed consents for the realization of these techniques. 3. 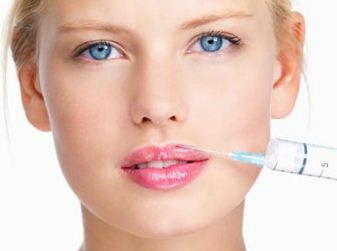 Clarify the legal doubts that may arise in the face aesthetic treatment in minor patients. 4. 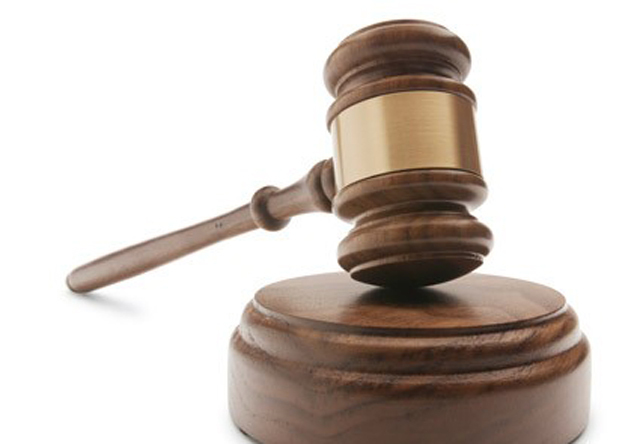 Detail the measures established by law, regarding the treatment that the patient’s personal data should receive in order to preserve their privacy. 5. Know the civil responsibility of the professional and professional society, its characteristics and coverage in infiltration techniques with biomaterials. All of the above will allow us to create diagnostic, clinical and legal protocols to be developed in more depth in workshops and workshops. In this first chapter, we will review the knowledge acquired previously, such as the anatomical and anthropometrical frameworks of the face; these basic tools will help us to treat each patient adequately through a correct diagnose. In this chapter, we will make a comprehensive study of the different types of materials concerning their origin and duration. We will also describe the protocol previous to the treatment. It is as important as the infiltration because the positive result and the reduction of adverse effects will depend on accomplishing the protocol. In this chapter, we will study all the legal aspects to take into account in the development of this new activity; from the points of view of the patient, the professional and the clinic.